Where Are You Going To Hide? There Is A Plan, And It’s All Good! 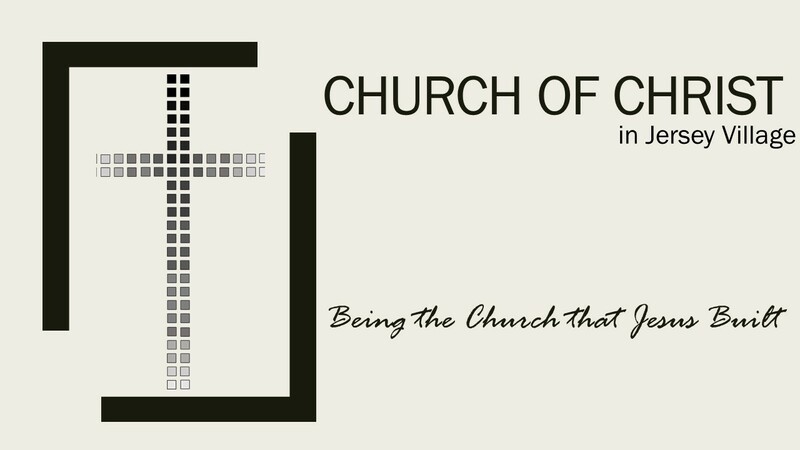 Sign-Up for news, prayer requests, and announcements.